What are the top airports in the world? International travel is always a huge excitement as we look forward to escaping school or work and finally get a chance to relax in the sun or explore new cultures; however, there is one spanner often thrown into the works especially for long distance trips: layovers. After spending numerous hours on a plane, the last thing you want to do is be stuck in an airport waiting for your connecting flight. Luckily for us, some airports have felt our plight and gone out of their way to create some of the most luxurious, convenient, and relaxing airport environments. These airports are annually recognised via the Skytrax awards and we’ve listed the top three below, so make sure to include some of these in your flight itinerary at any chance you get! 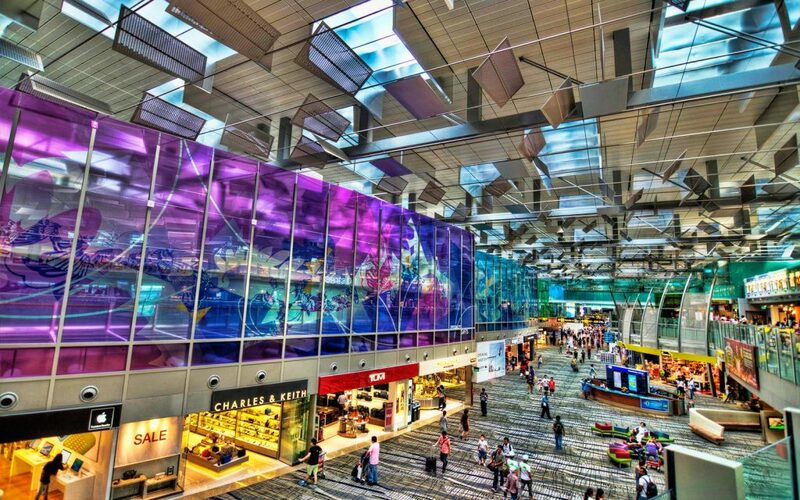 Recognised as the most expensive city in the world in terms of living costs, it only makes sense that Singapore also has one of the most advanced and extravagant airports in the world. In fact, they’ve consecutively won this award for the last 6 years. Travellers will be able to enjoy butterfly gardens, waterfalls, cocktail bars, and even a swimming pool and jacuzzi that gives a prime view of planes taking off. If this doesn’t rock your boat then you could visit the entertainment deck home a cluster of Xbox consoles and even a completely free 24-hour cinema meaning no matter what time of day you land you’re always have something to do. Over 62 million passengers travelled were able to take advantage of these amenities throughout 2017. 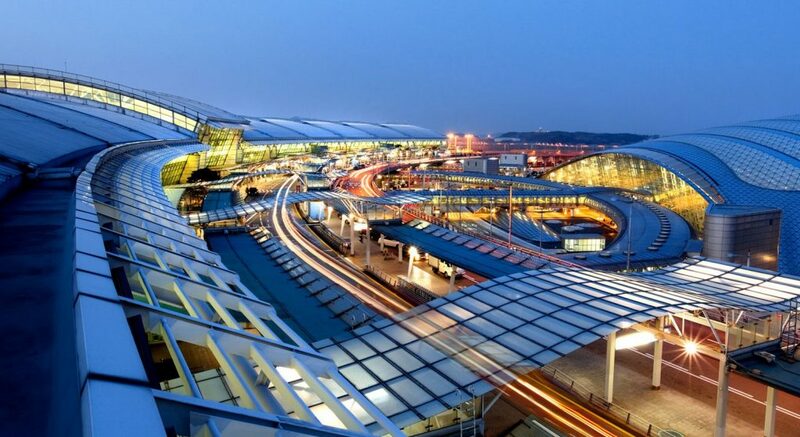 Perhaps a less expected airport to see on the list, the South Korean International Airport in Incheon is actually the 24th busiest airport in the world and served over 58 million passengers in 2017. Incheon is full of glamorous pastime events; you can hit a few holes at their golf course, take a couple of laps around the ice rink or chill out in their spa before hitting the casino. Yes, all of this is really found in the airport, and yes you should definitely book yourselves a longer layover than normal so you can take it all in! The airport has won numerous awards including the ACI’s Airport Service Quality award for 7 consecutive years from 2005-2011. 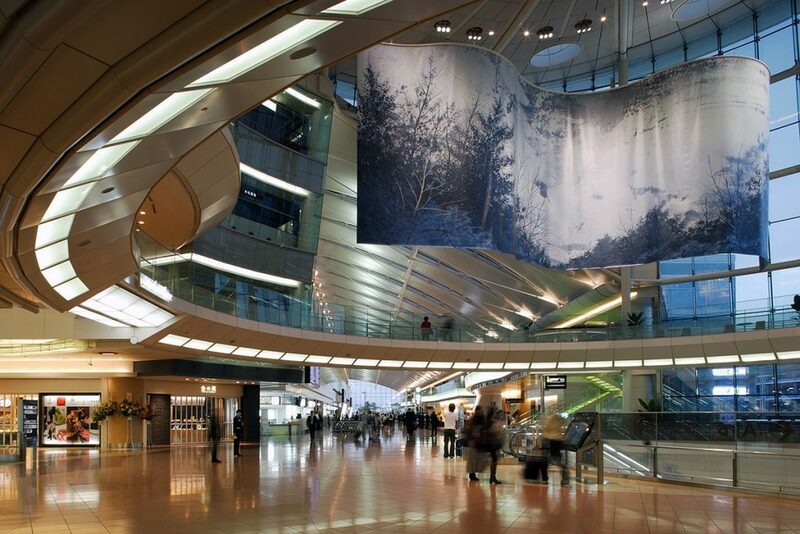 Perhaps the most unique airport to make the list, Haneda International celebrates japans cultural heritage through a themed shopping experience with their Edo market on the first level. Here you’ll get to try some traditional cuisine, sweets, and cakes. Head up a level and you’ll find yourself in Tokyo pop town with a selection of Japanese stores. If you haven’t been to Japan but love green tea then you’re in for a treat as everything seems to be Matcha flavour. They also have the craziest selection of Kit Kats with different flavours released across different regions. Great for kids, and us that refuse to grow up, is the Scalextric track which is ridiculously large and only cost 200 Yen per five-minute turn. You’ll even be able to find your way to an observation deck and even a planetarium! Airports are close to our hearts as we operate a number of airport services ourselves. You can even book yourself a private airport transfer with us here.